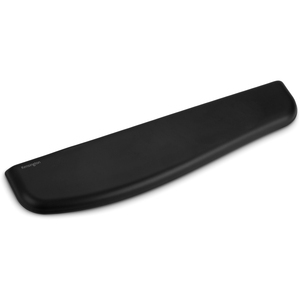 Scientifically developed to prevent injury while optimizing comfort, Kensington's ErgoSoft Wrist Rest for Standard Keyboards features an ultra-soft exterior supported by gel cushioning. Combining unmatched softness with ergonomic science, the wrist rest is perfect for work and play. Innovation, quality, and trust have made Kensington The Professionals' Choice™ in ergonomics for more than 20 years.